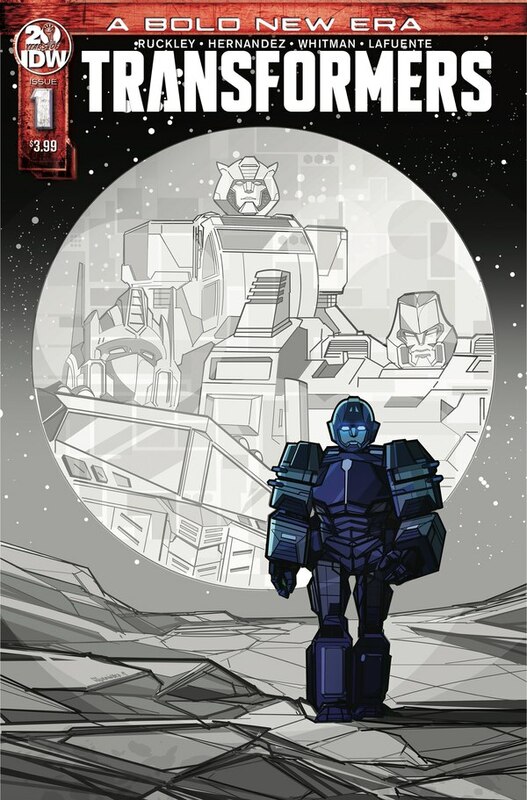 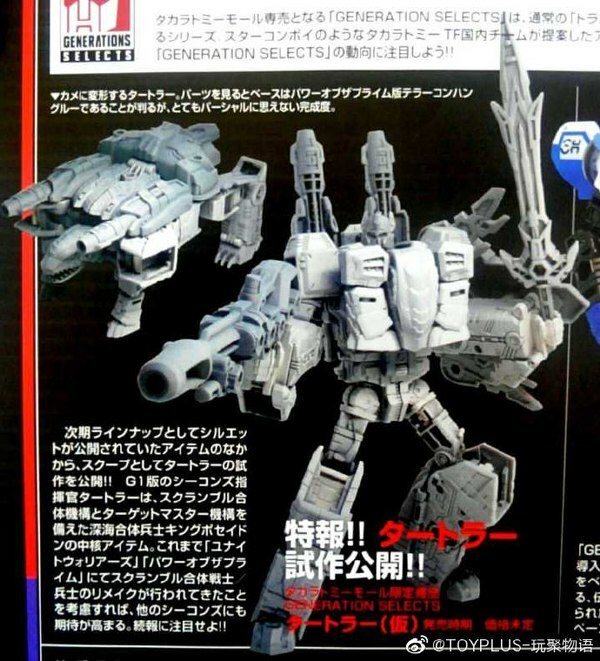 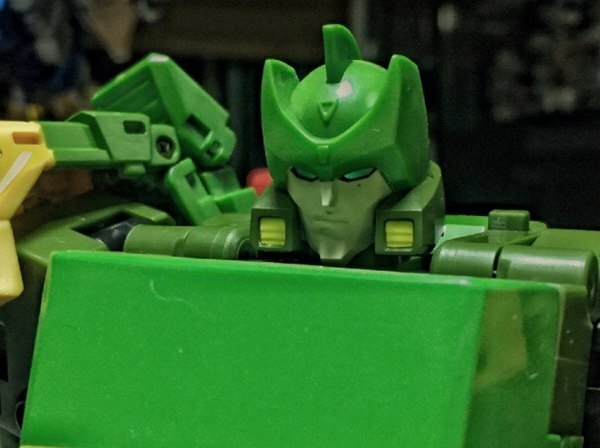 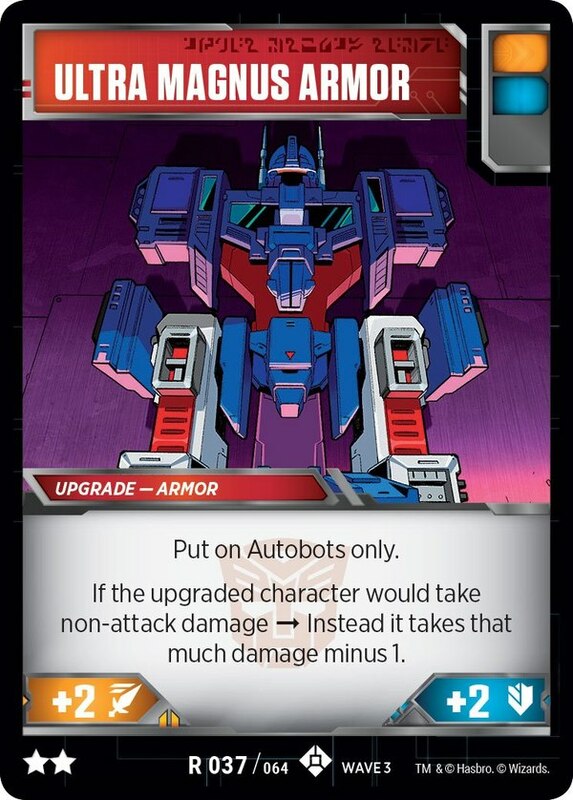 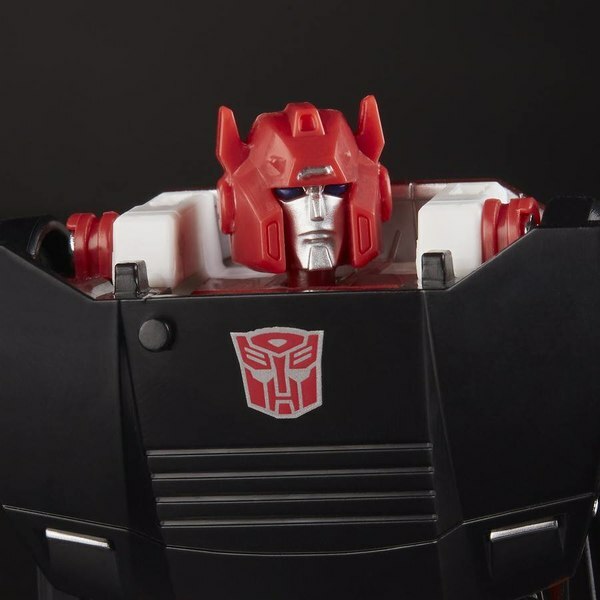 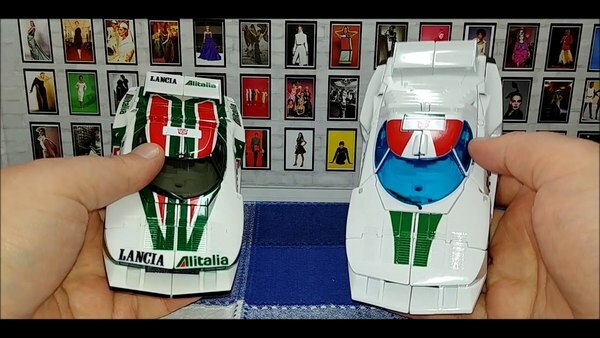 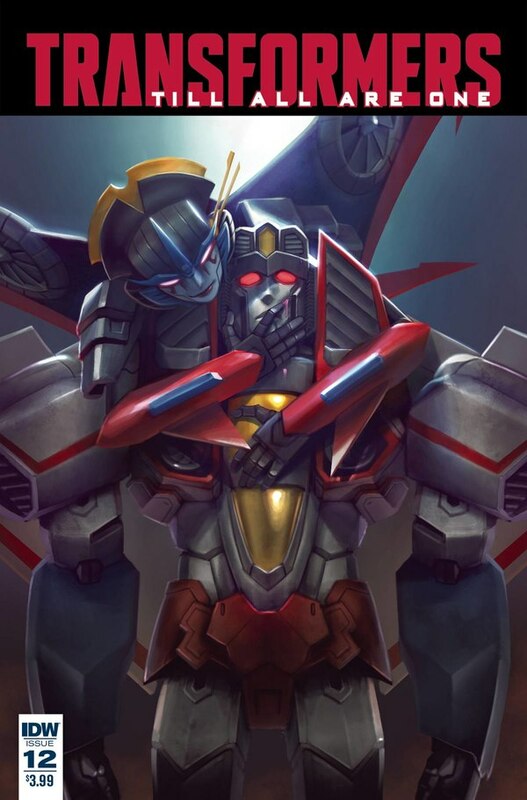 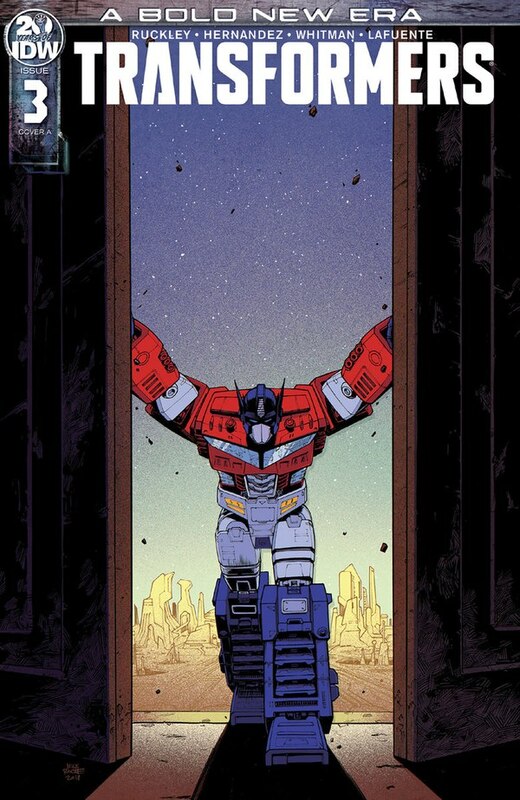 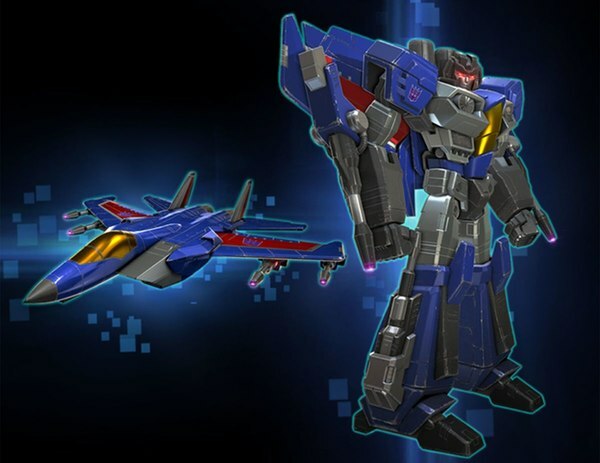 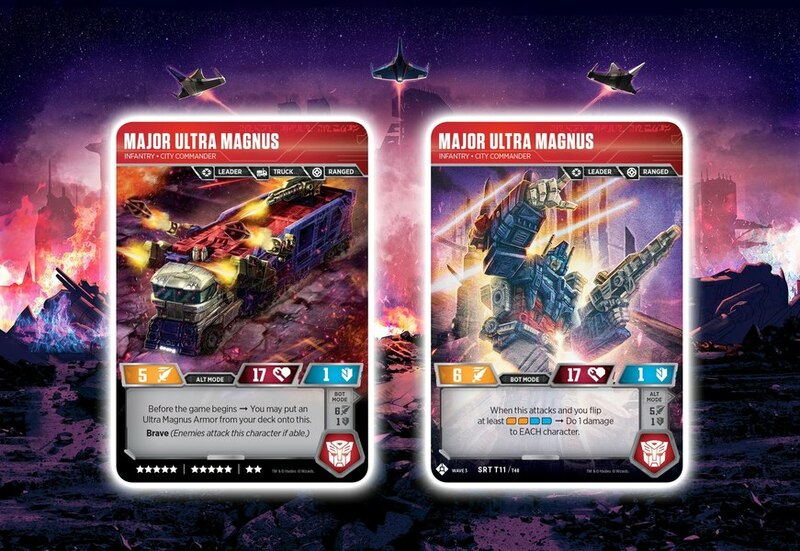 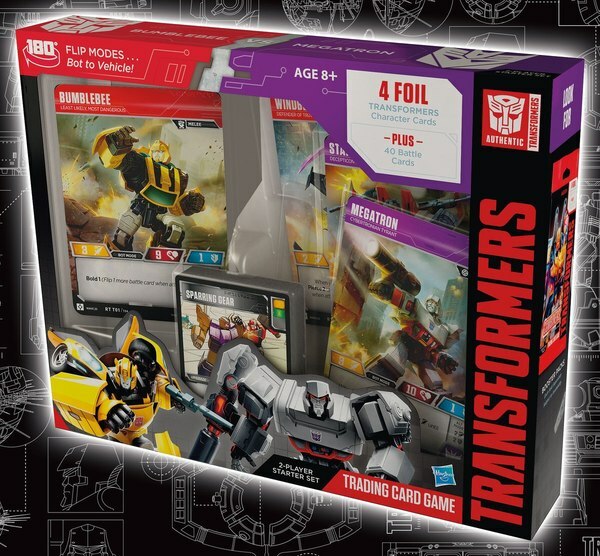 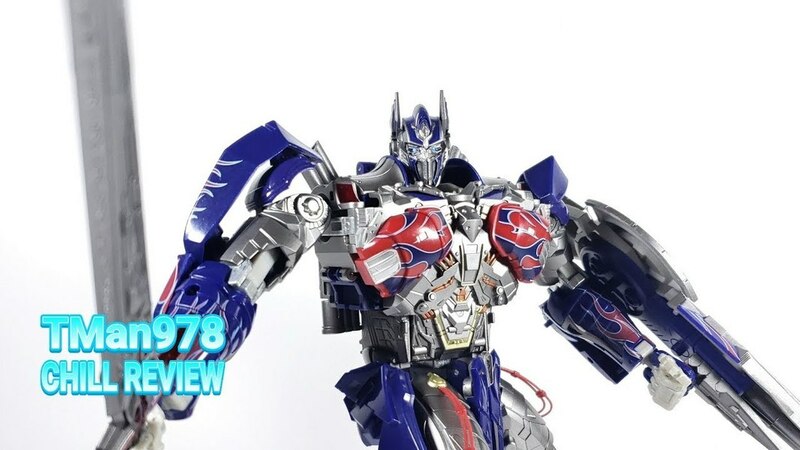 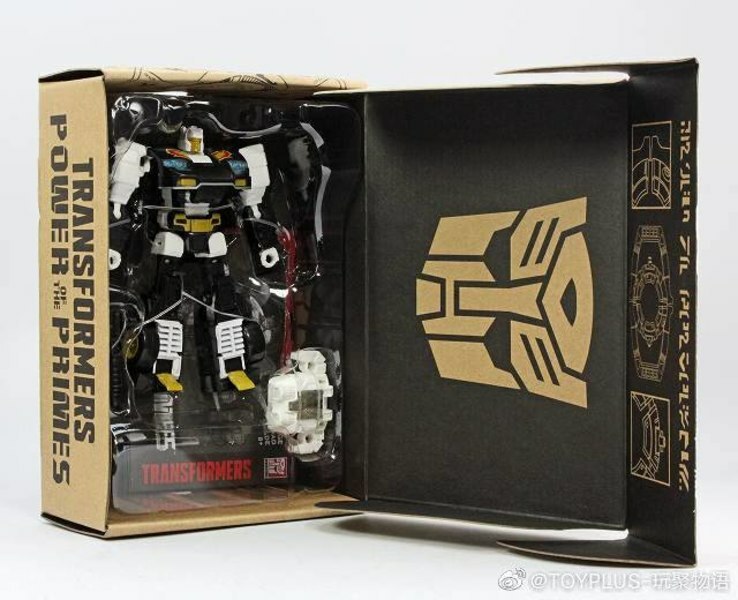 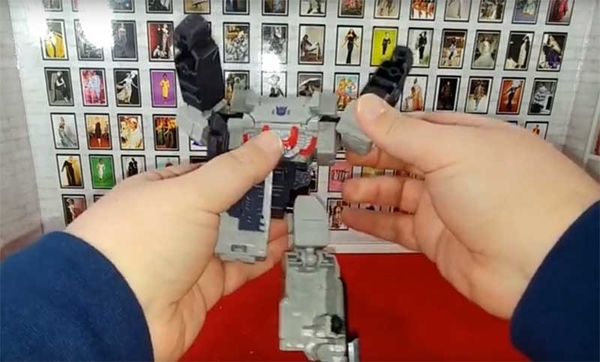 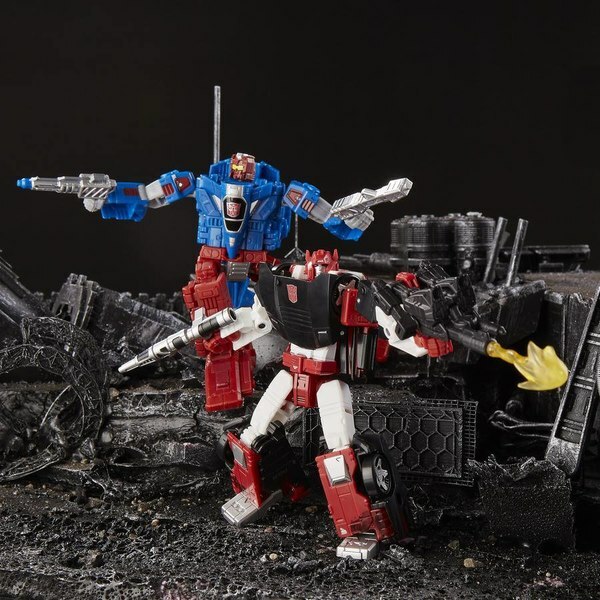 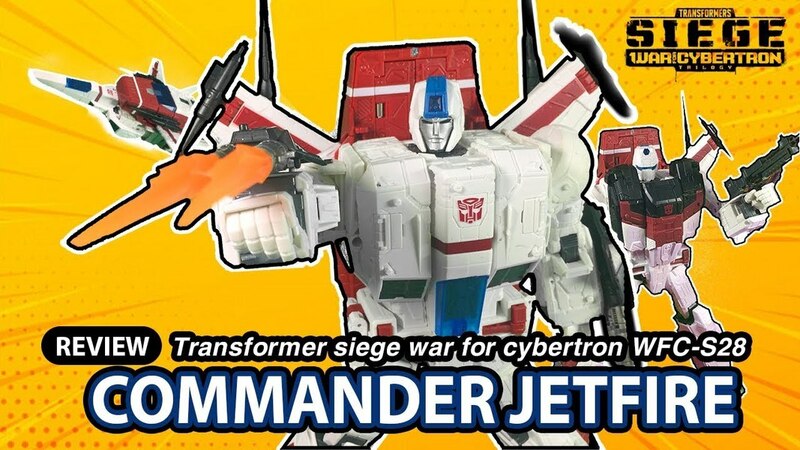 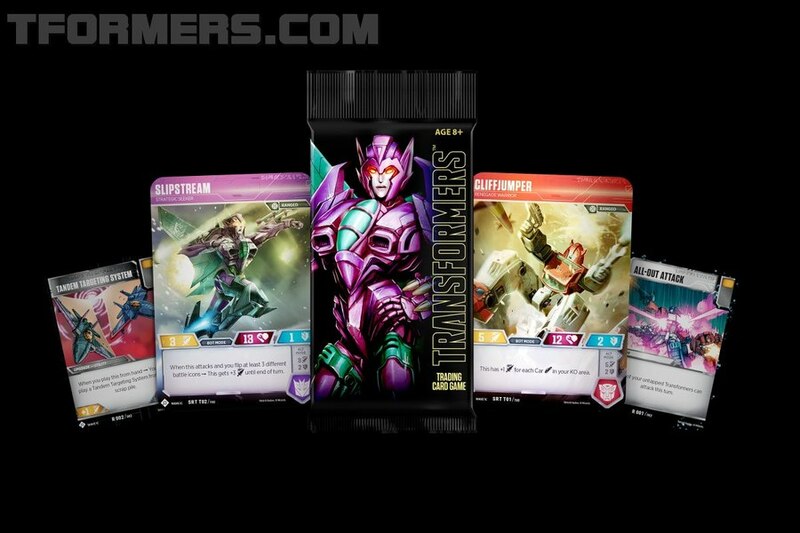 IGN has posted an article about the upcoming third wave of the Transformers Trading Card Game! 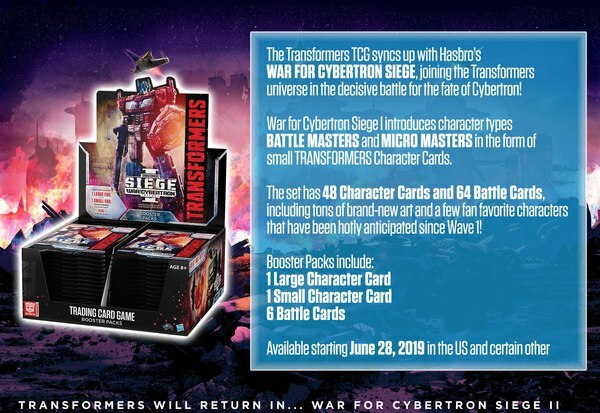 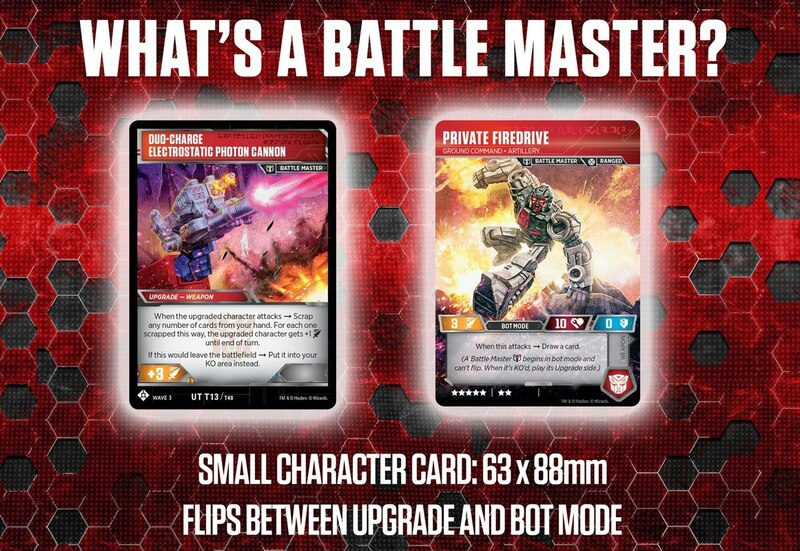 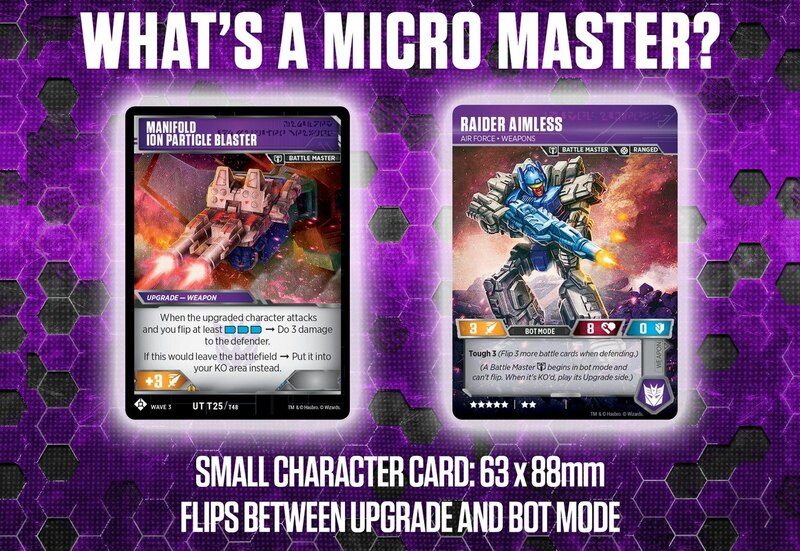 Due in the US and certain other regions on June the 28th, the new expansion will add Micro Masters and Battle Masters to the game as ordinary-sized character cards. 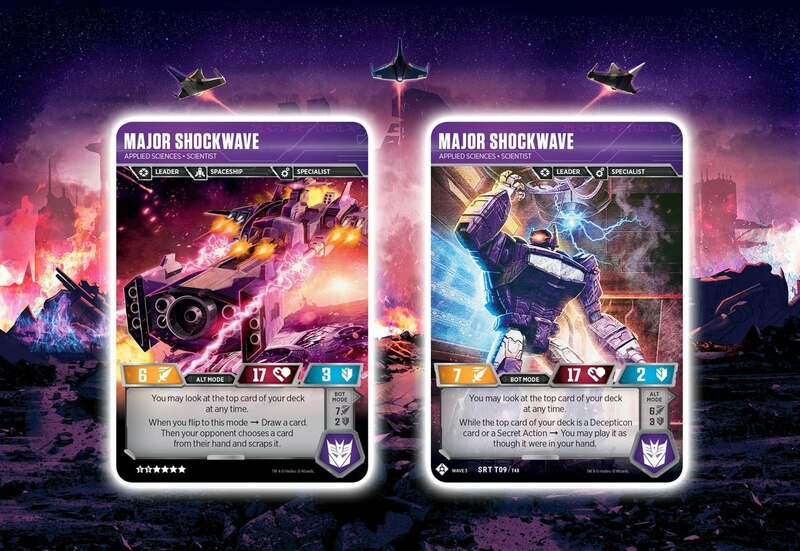 Interestingly the preview images also show off characters with ranks as part of their names like "Private Firedrive" and "Major Shockwave," so it's possible character rank will be used as part of a new game mechanic as well.